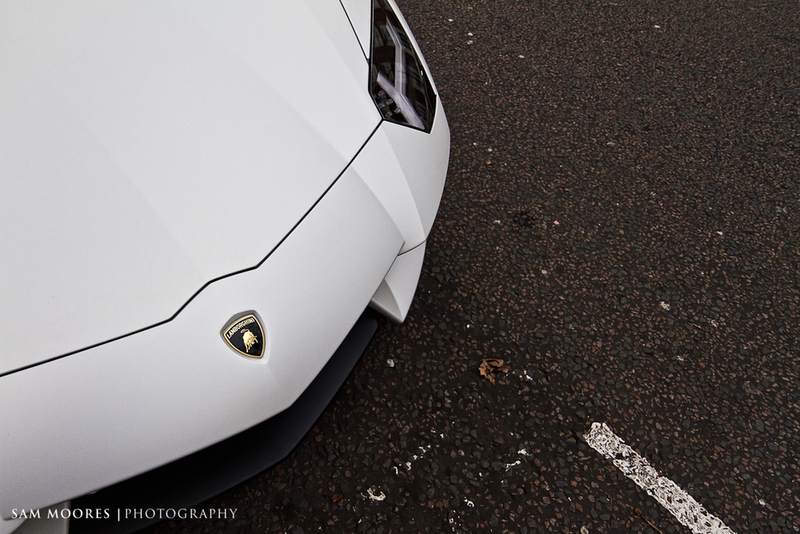 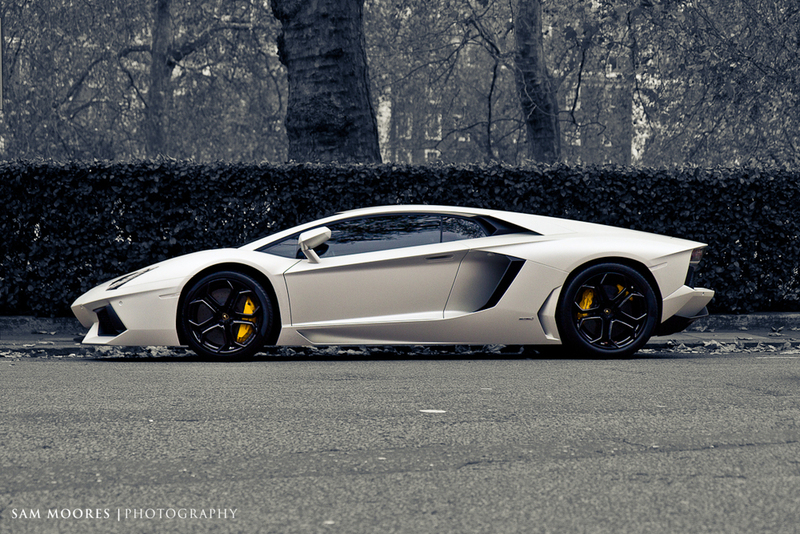 This week we have been very lucky to have a host of Aventadors in London. 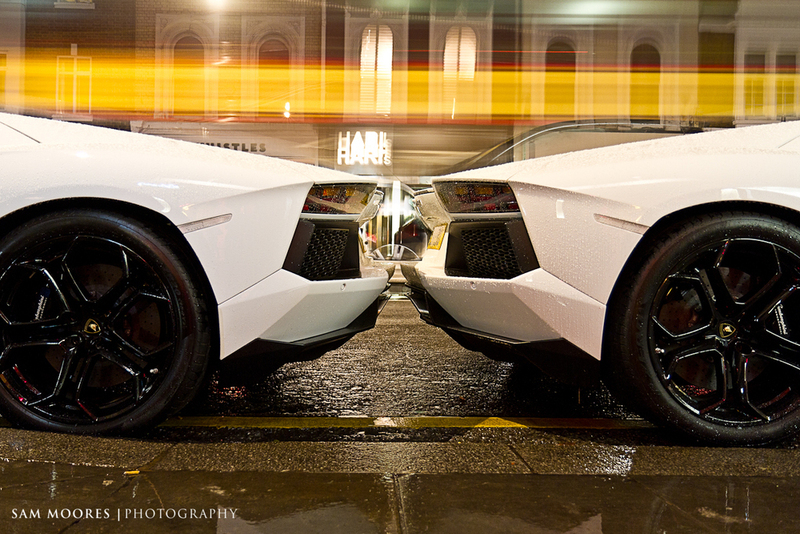 It started off with the first customer Aventador and finished off with 2 parked back to back outside a nightclub for the Lamborghini Christmas Party. 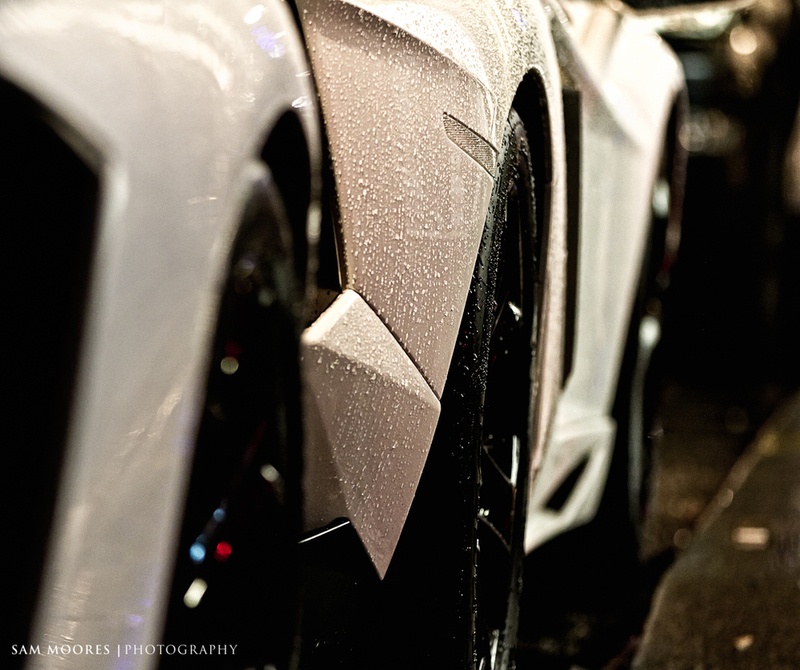 Here are my photos.